BARistaBARBAR was awarded Best Barista Training Provider in London in the Food & Drinks Awards 2018 hosted by LUX Magazine. 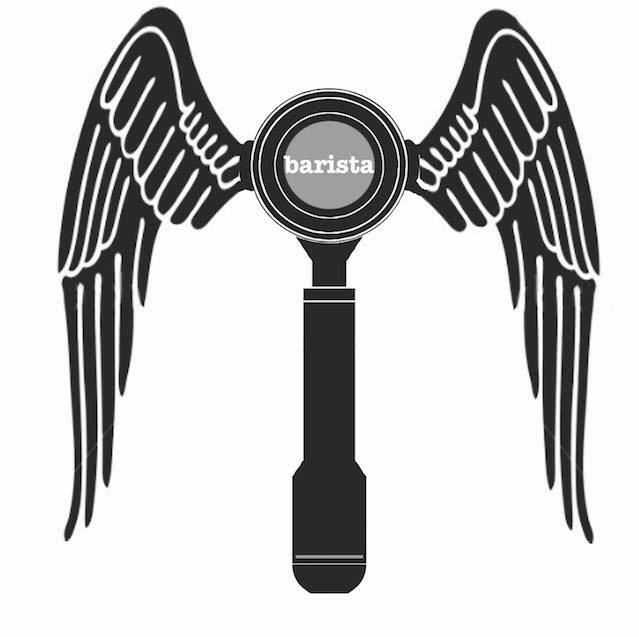 BARISTABARBAR has been nominated for the Corporate Vision's Corporate Excellence Award. BARistaBARBAR is proud to be part of the SCAE. We are expanding our roastery to two locations in London. BARistaBARBAR™is proud to announce the Source to Cup™ award. The Source to Cup™ award for a barista working in the UK who has shown outstanding commitment to their craft. Check out the latest issue of The Lonely Planet Magazine and The Cafe Culture Magazine featuring the story of our success. 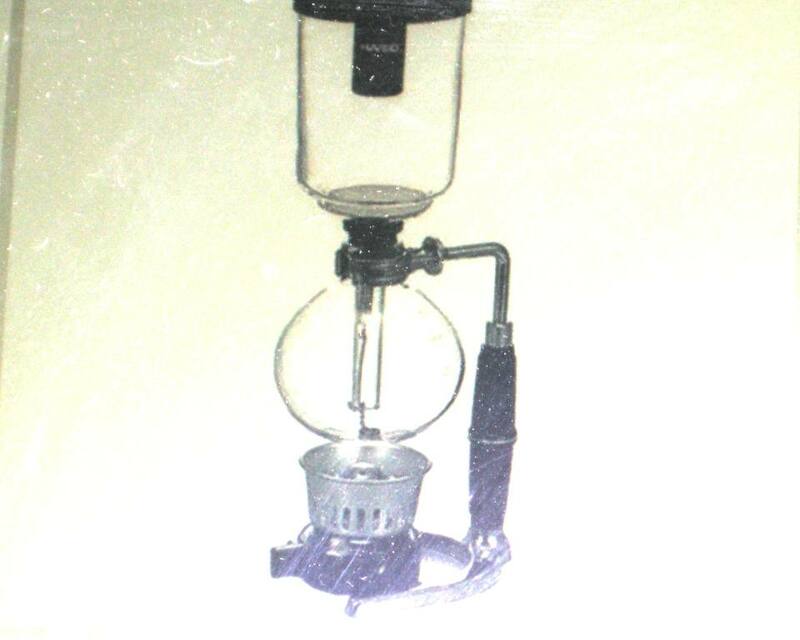 NEWS Baristabarbar will be the first place to offer barista courses offering both dairy and non dairy alternatives. We are about to run a special session in July on how to get the most from your woodneck. Its part of our new barisa training update programme.
" An advanced course with one of the leading training providers, such as BaristaBarBar lasts just one day....What this one word "barista" captures, in an intense shot, is a shift away from drunken revelry. In this new world, less brave but maybe more mature, the person who controls the steamer calls the tune." Food and wine. Red wine and cheese. Coffee and cake. But does it always have to be this way? We decided to put cheese and coffee to the test. BARistaBARBAR asked London’s finest cheese merchant, La Fromagerie, to give their suggestions for the cheese to accompany a good espresso. What they came up was one of the cheese world’s best kept secrets: the Sottocenere. The results are simply amazing. Sottocenere is a compact flaky textured cow's milk cheese with flakes of truffle which are mixed into the paste before it is placed into moulds. It is left to ripen a little then undergoes a brine wash and then dried a little. In a final step, the cheese is rubbed in olive oil and then rolled in an array of spices including cinnamon, and truffle essence. 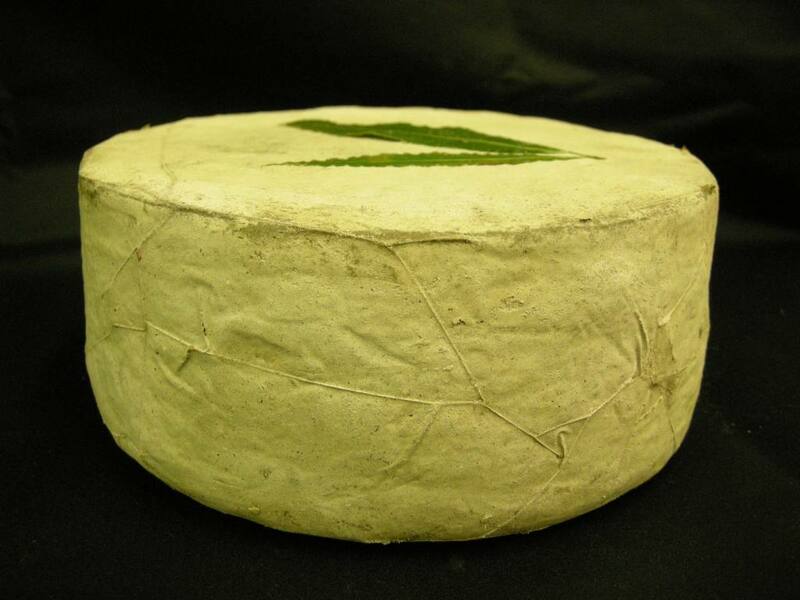 Fine ash cinders are then pressed onto the cheese to help retain all the aromatic characteristics. 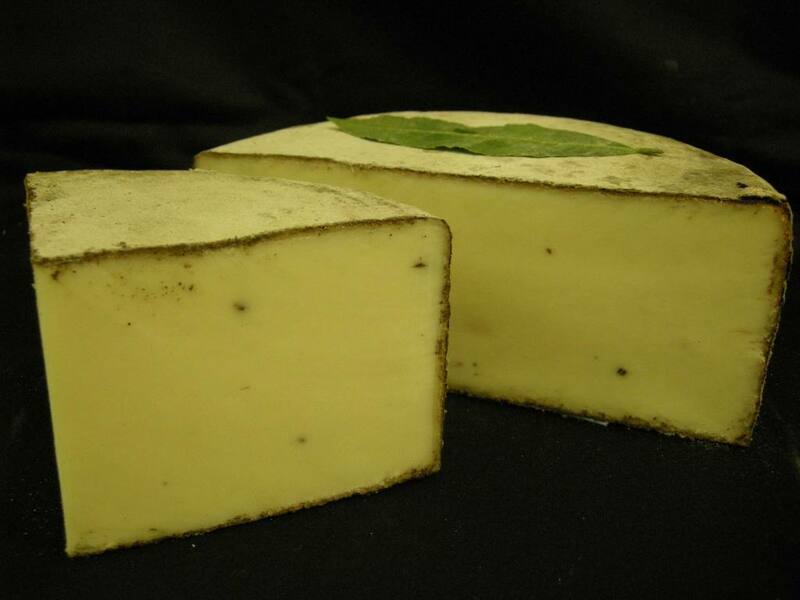 This cheese works wonderfully on the palate with a good espresso. 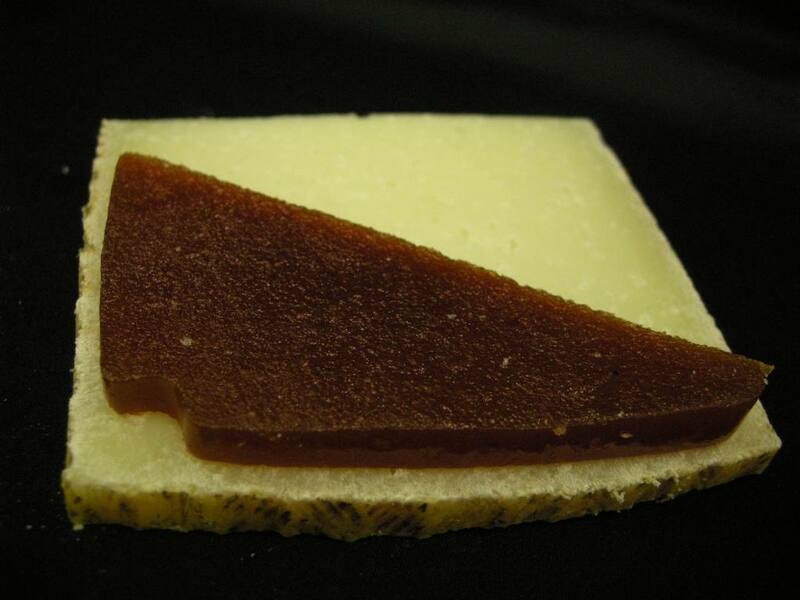 Another combination well worth a try is the Spanish specialty cheese Manchego which can be enjoyed with the duo of Quince Paste and black coffee. We are proud to have Damien Ward joining the team to take specialised training sessions. Its great to have an award winning barista on the team.